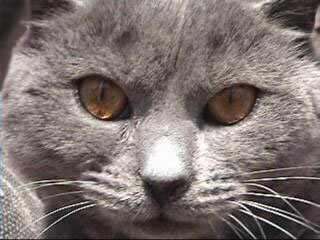 Luxueux is a small home cattery dedicated to preserving and showing the very loving and lovely Chartreux. Welcome. Please take a tour and enjoy the cats.